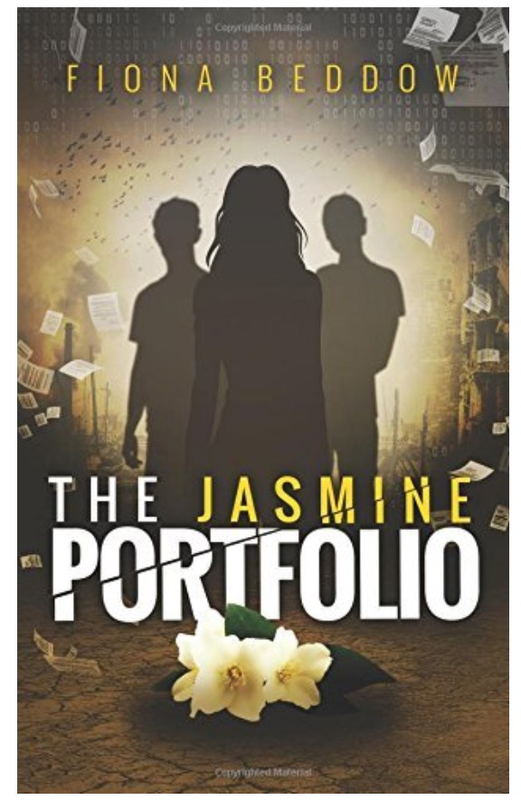 The Jasmine Portfolio by Fiona Beddow. Read August 2015. This second novel from Fiona Beddow is an exciting and intriguing adventure aimed at 11-14 year olds. “Fourteen-year-old Jac Stryder-Jones is sassy, obstinate – and she wants to be a newspaper reporter. So when she is approached by JASMINE, an elite media college, she is determined to be their star pupil. The world around her is getting ugly – and the British government is hiding a terrible secret. When an act of greed has a devastating effect on her own life, Jac makes it her mission to use her journalism portfolio to expose the truth. But JASMINE is not what it seems, and Jac is soon in terrible danger. And her obsession with telling her story at any cost has alienated those she loves the best. This is the first “teen adventure” novel I’ve reviewed and oh how I wish this sort of book had existed when I was a teenager. Jac is an inspirational character for any young person. Even reluctant readers would find it hard to resist turning the pages to follow her in her quest to save the world – could there be any higher stakes? It’s impossible to go into detail without risking spoilers. Suffice to say there are some emotional and heart stopping moments along the way. The writing style pulls the reader in to Jac’s adventure and makes you feel part of her world. It is clear that the author is able to communicate with young people on their level, never patronising but with a genuine empathy. Check out Fiona’s website here for more from this exciting writer. ← The Mistake I Made by Paula Daly. Read August 2015.